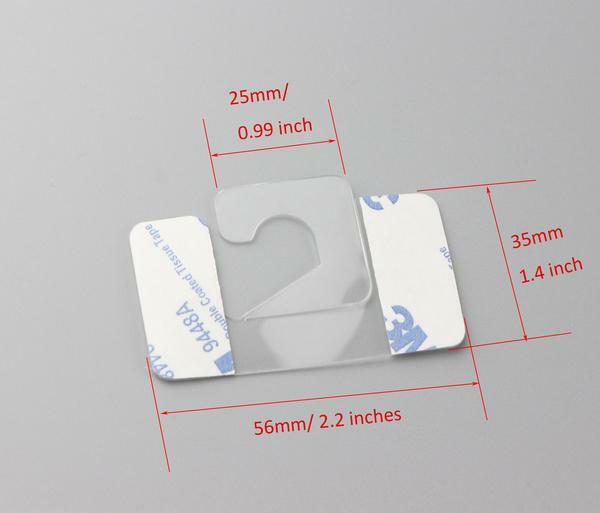 Our Hang Tab with Adhesive Back are made from polyester-reinforced clear polythene, backed with a strong adhesive. 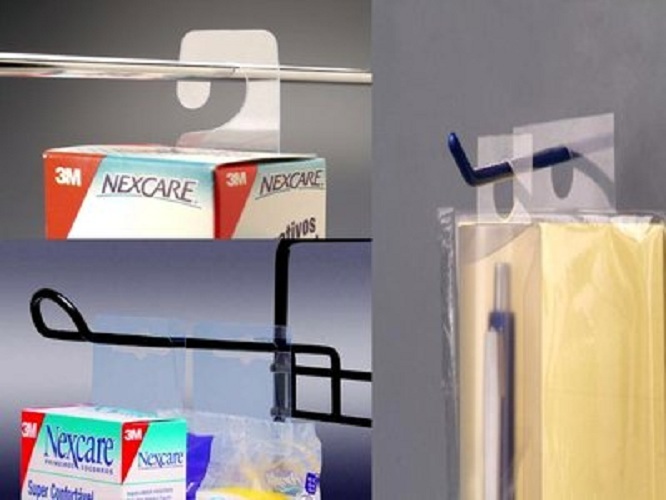 Small handy pads, allow you to turn your products into hanging packs to gain impulse sales. 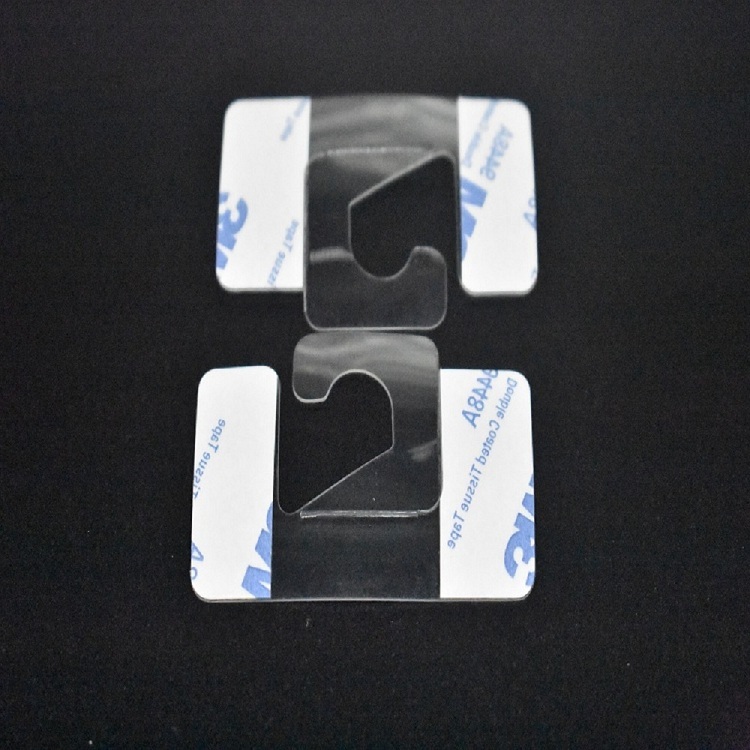 The design of this hang tabs j hook unique, it includes two adhesive tapes that can stick firmly. 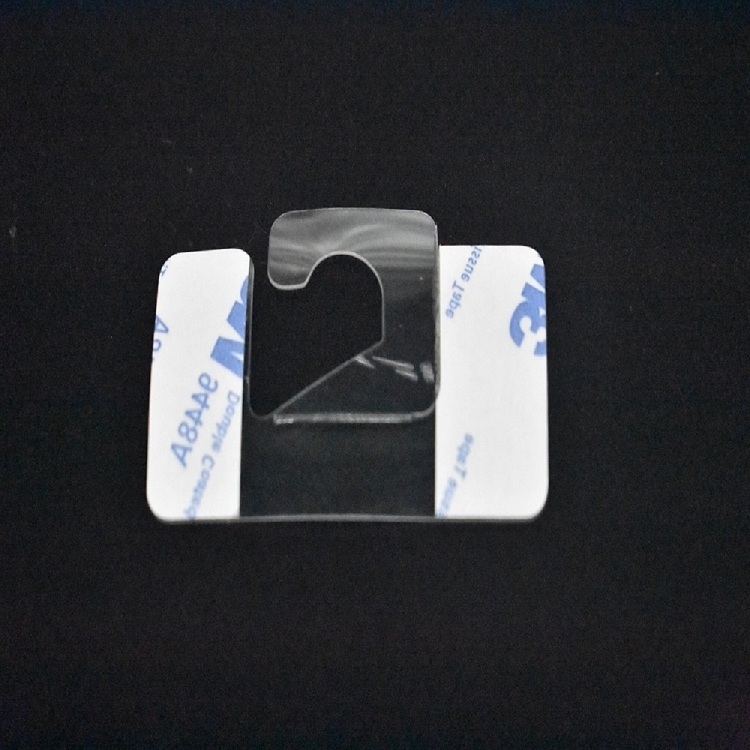 This Hang Tabs j hook are a quick and easy solution for product placemen. 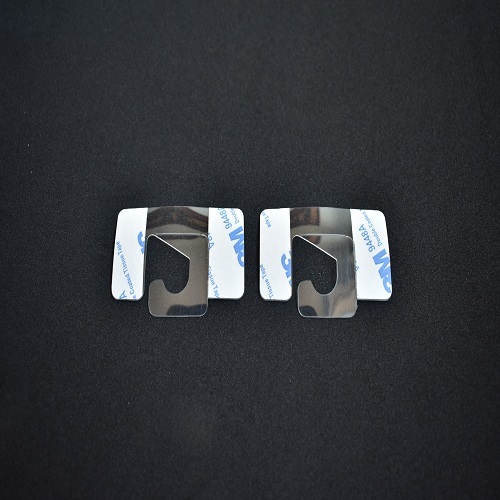 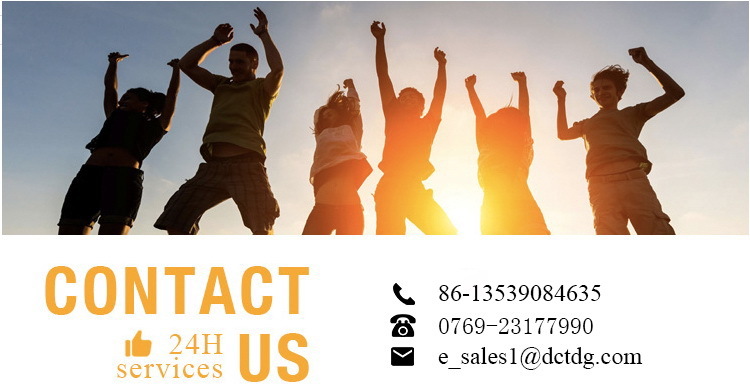 We offer multiple popular styles; including delta, flexible, j-hook, box top and round hole styles.